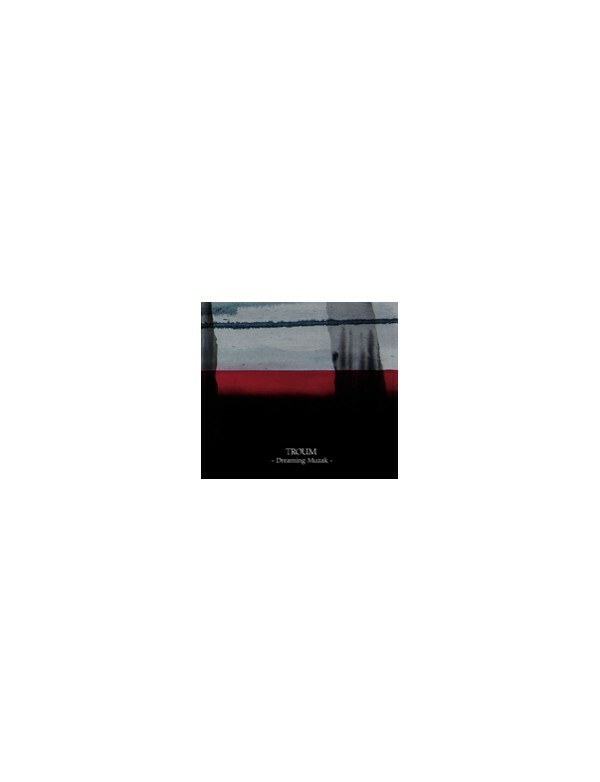 "Dreaming Muzak" is composed of 2 drone ambient compositions so characteristic for the TROUM style. They were created as a muzak tuning our brainwaves into the proper dreaming stadium. The following prerequisites have been accompanying the duo for many years, hence they have become their credo executed on many excellent records and gigs. 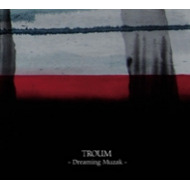 It is "Dreaming Muzak" that constitutes an excellent introduction to the adventures with TROUM and their music.